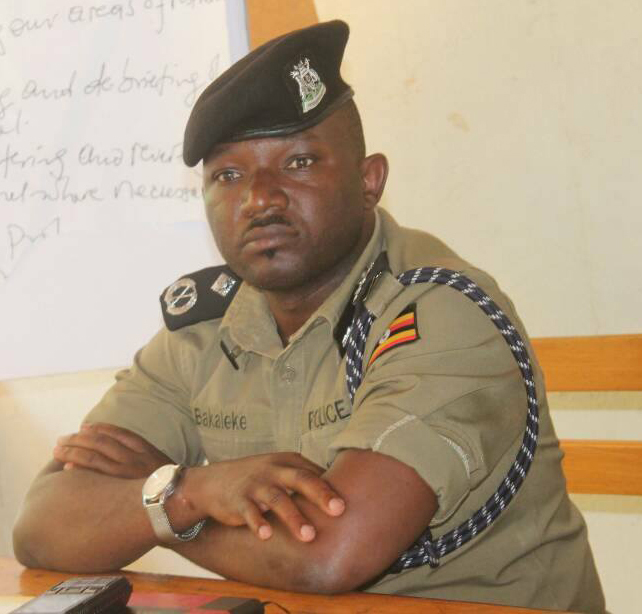 KAMPALA– Grade one magistrate Moses Nabende of the Anti-Corruption Court has issued a warrant of arrest against the former Kampala South Regional Police Commander Siraje Bakaleke who is facing charges of abuse of office, kidnap, Conspiracy to defraud and commit a felony. The warrant was issued at the request of state prosecutor Ms. Harriet Angom who informed the court that Bakaleke was duly served on September 17 to appear in court Friday, through his lawyers from Senguka Robert and Nakachwa Partners, but neither him or his lawyers have appeared. However, his co-accused have appeared in court today to take a plea and have denied the charges against them. They are jointly charged with a one Mugoya Wanyoto Paul and Nabeta Samuel with whom they defrauded the Koreans of 415,000USDollars between February 4 and 11 this year. The prosecution further alleges that on February 4 and 11 this year in Kampala, the nine accused persons conspired to kidnap the three Koreans with an intention to secretly or wrongfully confine and defraud them of 415,000USDollars. Last month court issued criminal summons against Bakaleke and six others.